EnLink connects energy to life. Learn how we create value. EnLink's differentiated midstream platform is built for long-term, sustainable value creation. Led by core values, the strength of our people and culture drives execution excellence. We offer strong capabilities spanning the midstream value chain. 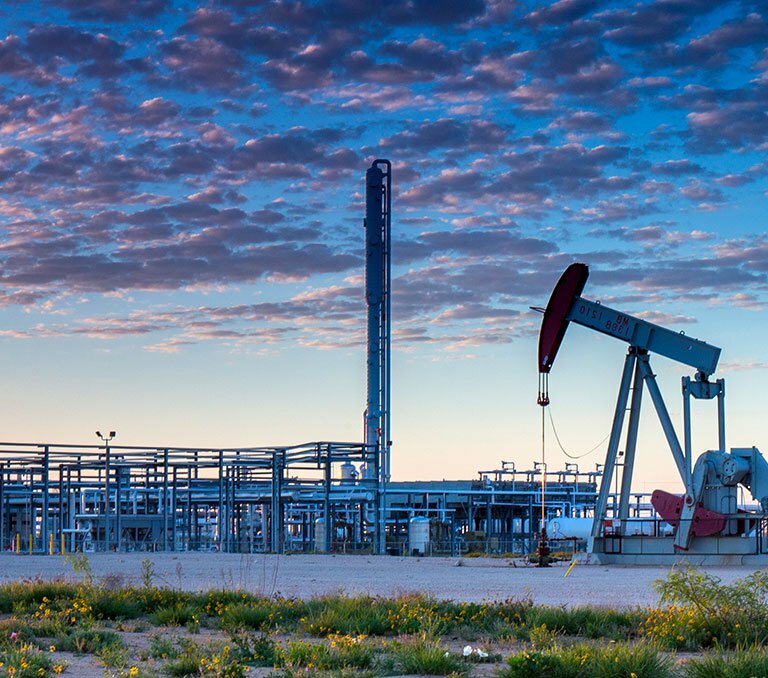 Our strategic asset platforms are located in premier production basins and core demand centers. We operate natural gas plants in Oklahoma, Texas, and Louisiana, offering reliable processing capacity in the nation's top gas-producing regions. Our expertise in handling NGLs has been key to our operational expansion from Oklahoma and Texas to Louisana's Gulf Coast. We continue to invest in integrated midstream solutions, including development and expansion of crude oil gathering systems. We use our extensive network of pipelines and trucking fleet to move product from key supply basins to demand regions. We provide our customers a comprehensive suite of NGL fractionation and processing solutions in the high-demand Gulf Coast region. We operate state-of-the-art gas, crude, and condensate storage facilities, serving our customers at every link in the value chain.